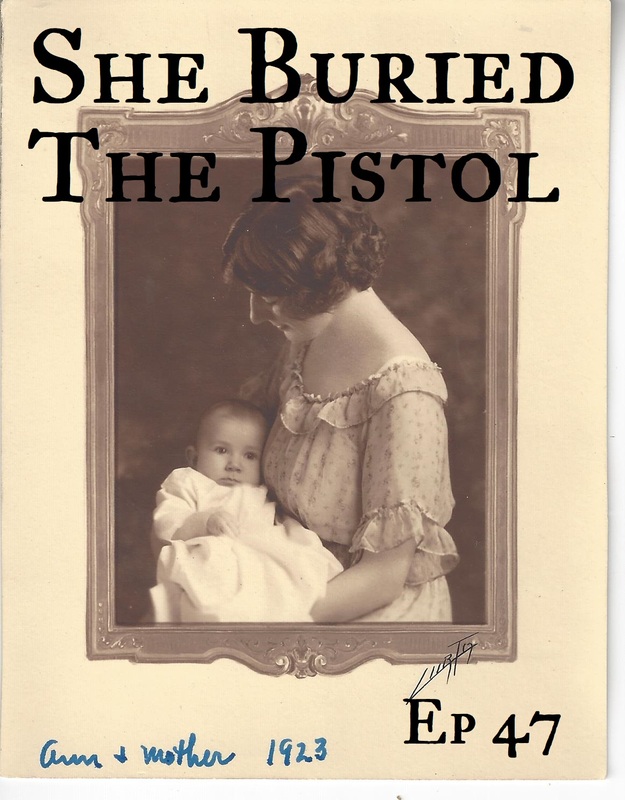 Rachel interviews playwright Lydia Blaisdell, who wrote her play She Buried the Pistol about her great-grandmother, Cora Blaisdell, who was committed to a California asylum when she was 36. Cora was institutionalized until her death over 30 years later. Lydia discusses the process of finding medical records, what an asylum was like in the 30s and 40s, and how today, we may not be as progressive about mental illness as we think.